The Loxton Show has many different attractions. Here are a few of them. 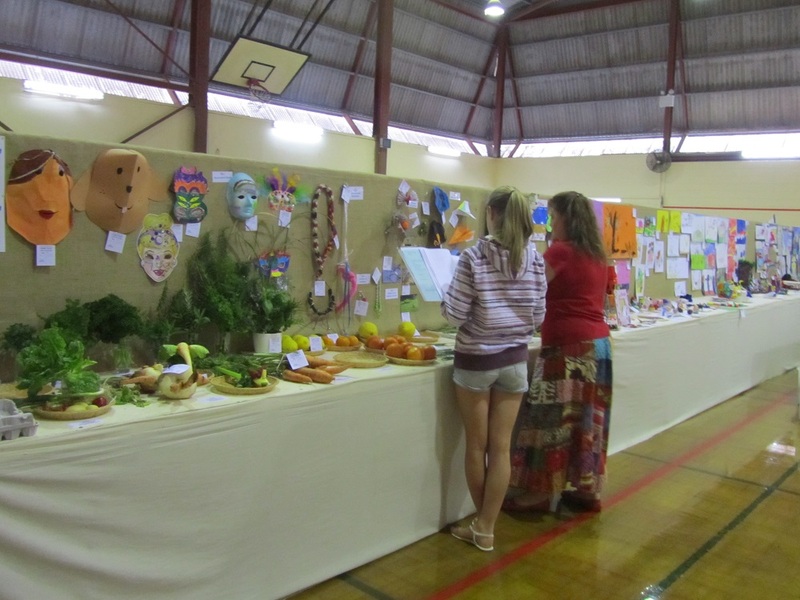 The Pavilion is home to a fantastic exposition of work by people from all across the Riverland. From cookery to sewing, vegetables to hobbies and flowers to photography, the displays will capture everyone’s imagination! Especially impressive is the Young Exhibitors Section, which showcases around 1000 quality articles of work from young people throughout the region. The Pavilion is open from 1pm to 5pm on Sunday and from 9am to 4.15pm on Monday. 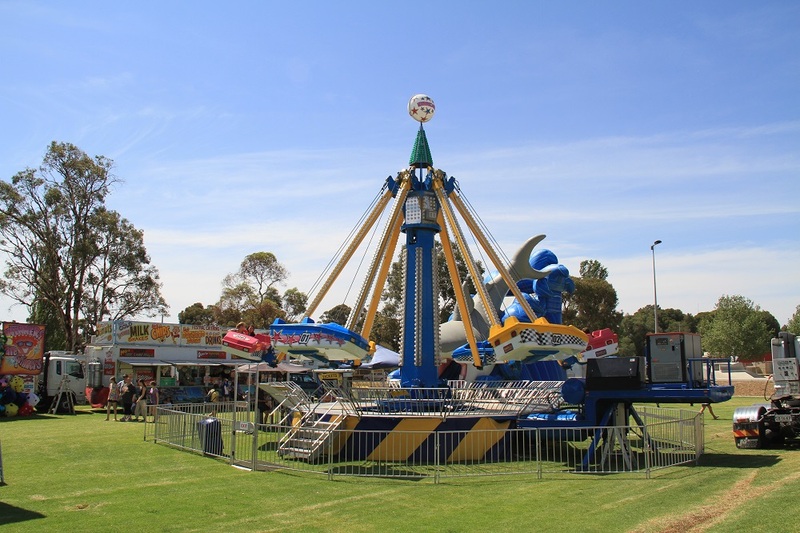 A must-visit place at the Loxton Show is the amazing SideShow alley! Come and your skills on the sideshows for a chance to win fantastic prizes, or, if you prefer, enjoy an exhilarating experience on one of the Show rides. Who doesn’t like to eat? Situated in two locations around the Show precinct are the food courts, boasting fine cuisine in many varieties to cater for every taste. Adjacent to Food Area 1 is the main entertainment stage where the keynote performers will dazzle with their talents as you chow down on some fantastic food. Or, visit Food Area 2 for a feed while you watch the entertaining log chopping competition, or on the way to experience the animal exhibits and petting zoo. 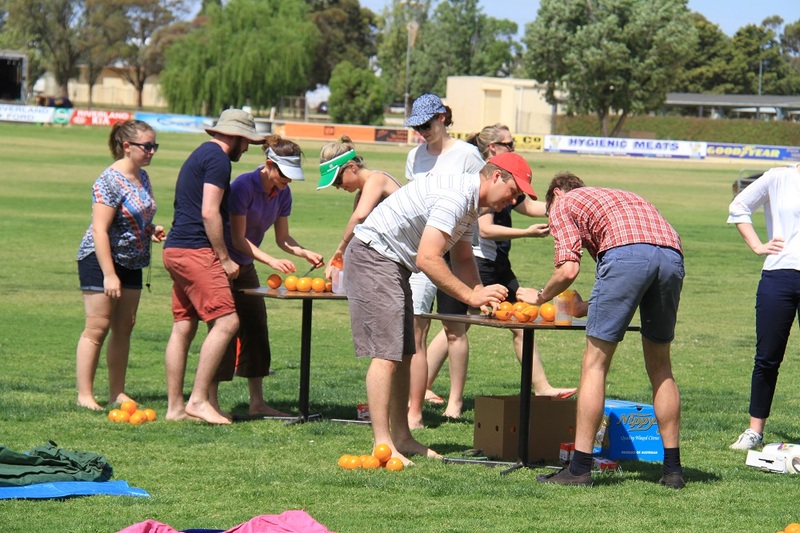 Part of a larger, state-wide competition, entrants in the Nippy’s Young Farmer’s Challenge must compete against other teams and the clock in a series of farming-and-country-living-related challenges. Will they have to juice oranges? Round up sheep? Put out a fire? Ice a cake? Come and find out when the teams battle it out on Monday afternoon at 2pm for a chance to compete at the Royal Adelaide Show! 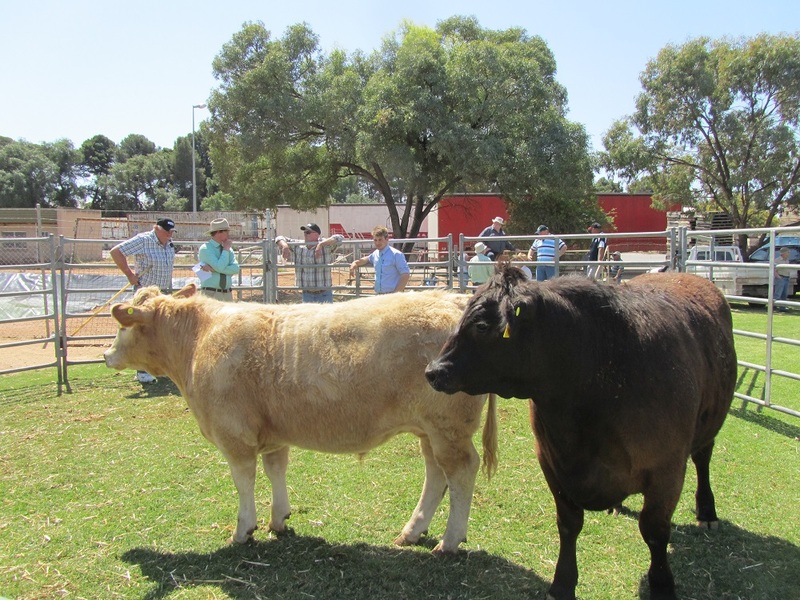 The Loxton Show boasts a number of competitions for your enjoyment. 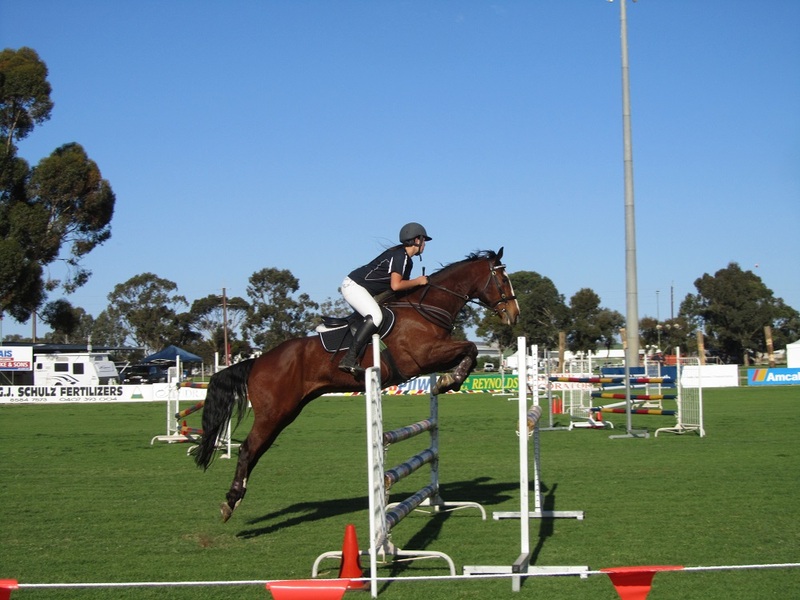 Come and watch the horsemanship on display at the Horses-In-Action on the main oval, the Yard Dog Championships, the Log Chopping and the Sheaf Tossing competitions. Venture beyond the end of SideShow Alley and you will discover the livestock displays and petting zoo. Walk amongst the fine specimens of cattle, sheep and poultry, examine the quality wool entries, and introduce your children to some cuddly animals in the petting zoo. 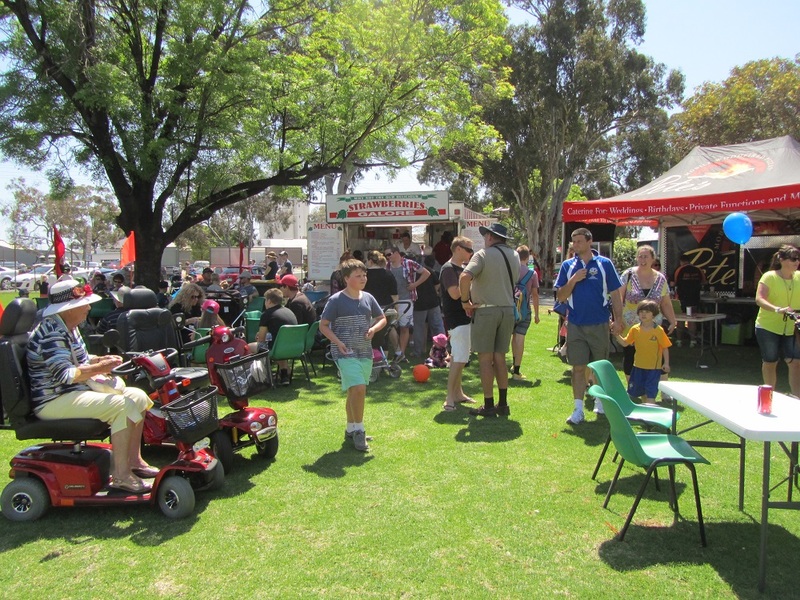 After you have had a bite to eat, take some time to walk through the Trade sites at the Loxton Show. 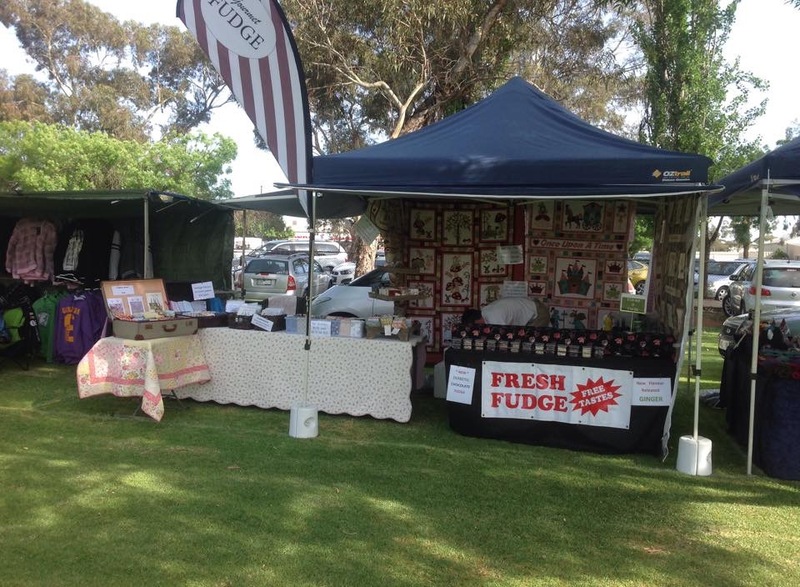 Here small businesses and private enterprises have their fine wares for sale and display, and you can find anything you want, from jewellery to clothing and cosmetics to lollies for those with a sweet tooth!